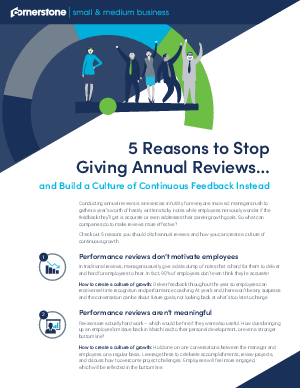 Are performance reviews more time consuming than useful? Do your employees and your organisation actually benefit from them? Well they should, and if done right, they will.